The Community Development Society (CDS) in conjunction with Routledge/Taylor & Francis is pleased to present this series of volumes on current issues in community development. 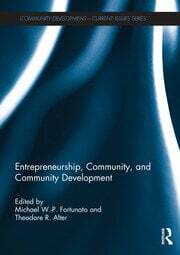 The series is designed to present books organized around special topics or themes, promoting exploration of timely and relevant issues impacting both community development practice and research. Building on a rich history of over 40 years of publishing the journal, Community Development, the series will provide reprints of special issues and collections from the journal. 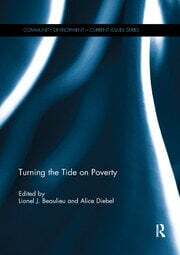 Each volume is updated with the editor’s introductory chapter, bringing together current applications around the topical theme. 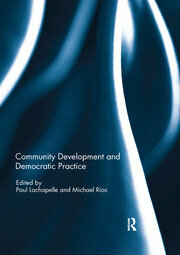 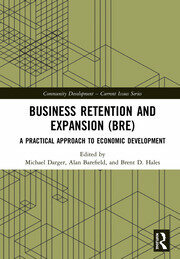 You can also view related titles in our Community Development Research and Practice series: http://www.routledge.com/books/series/CDS/. Want to Publish with Us? 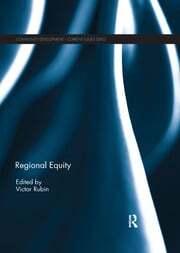 If you are interested in proposing a book for the series, please contact one of the series editors or one of our acquisitions editors.